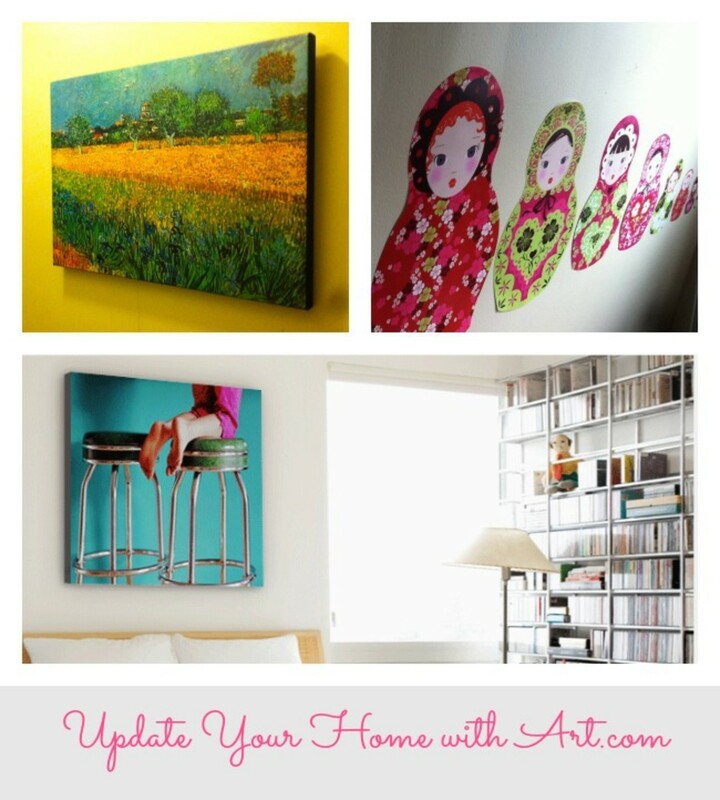 I love updating my home, and one way to do so without committing to paint or complicated design ideas is with art. 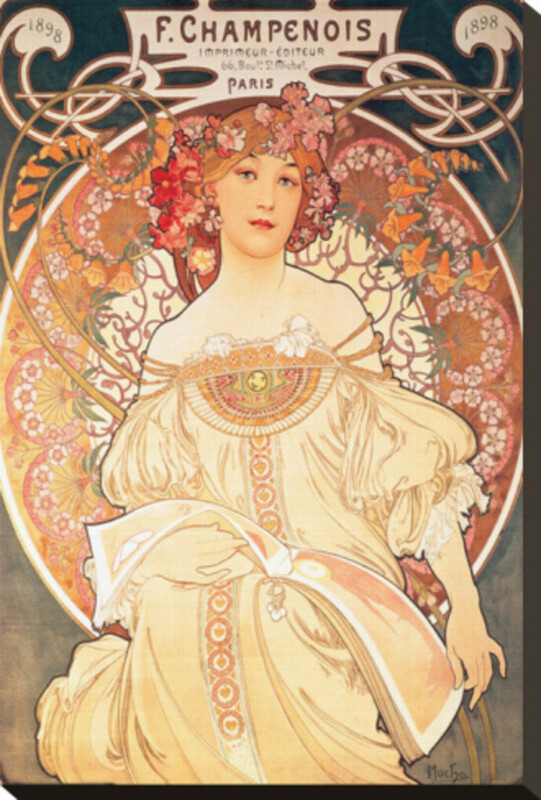 I have a lot of wall space so I am always on the hunt to discover new, cool and classic pieces of art to bring into my home. I recently discovered Art.com, an online consortium of everything art with some pieces to update our hallway and kids&apos; room. Since the girls are constantly changing what they like and don&apos;t like, I opted for wall decals for their room. I started by search in the Art.com kids section where I discovered a cute collection of fun and whimsical prints. 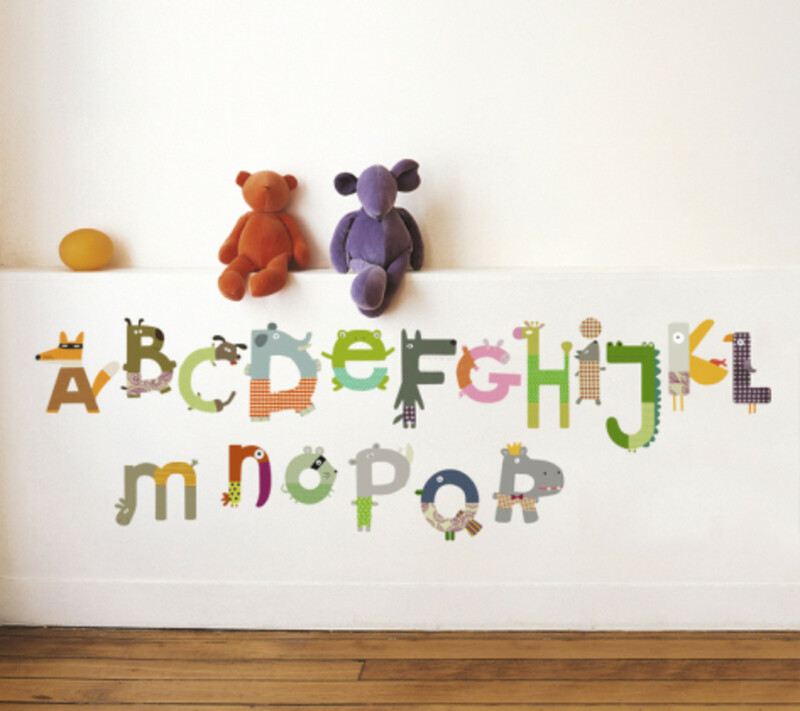 I then searched for decals where I found favorites like the Butterflies Wall Decal Sticker, Monsters, Animals Alphabet and much more! 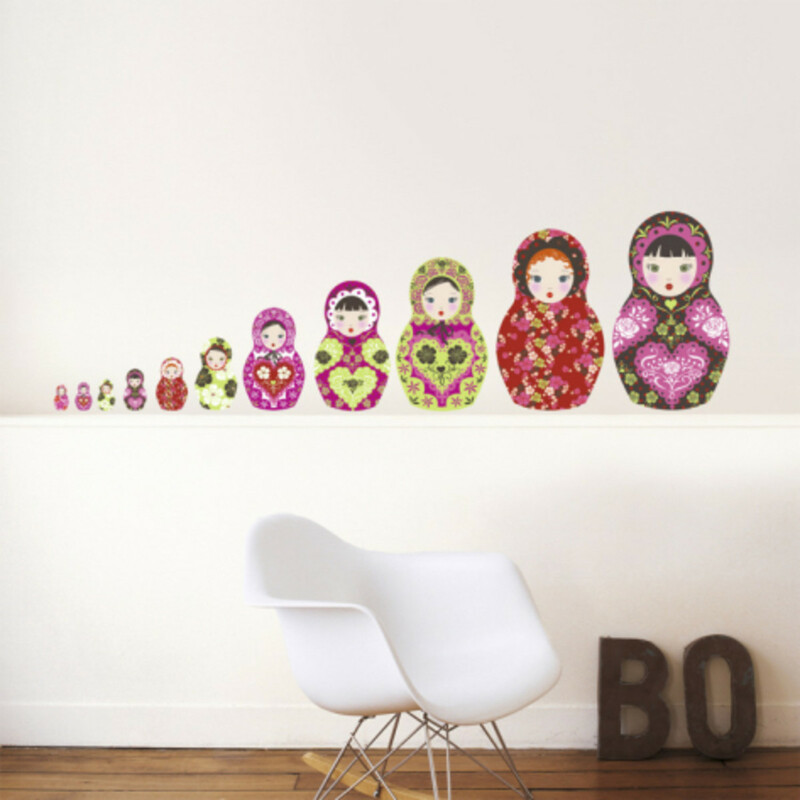 For my girls, I opted for the sweet Russian Dolls wall decal that featured an assortment of pictures of the classic toy. I loved how each doll was different and how fun it was to go from biggest doll to smallest as we set it up in their room. Another bonus of the decals was that they are made of paper and backed with low tack adhesive so you can remove and reposition them to another room or place without causing damage to the walls. For our hallway, I opted for the classic View of Arles with Irises by Vincent Van Gogh. Positioned on stretched canvas, the print was made with high-quality that gives the pictures a vivid and beautiful appearance. It is also coated with a silken finish that protects the ink as it offers families a way to have a quality picture that is also affordable. 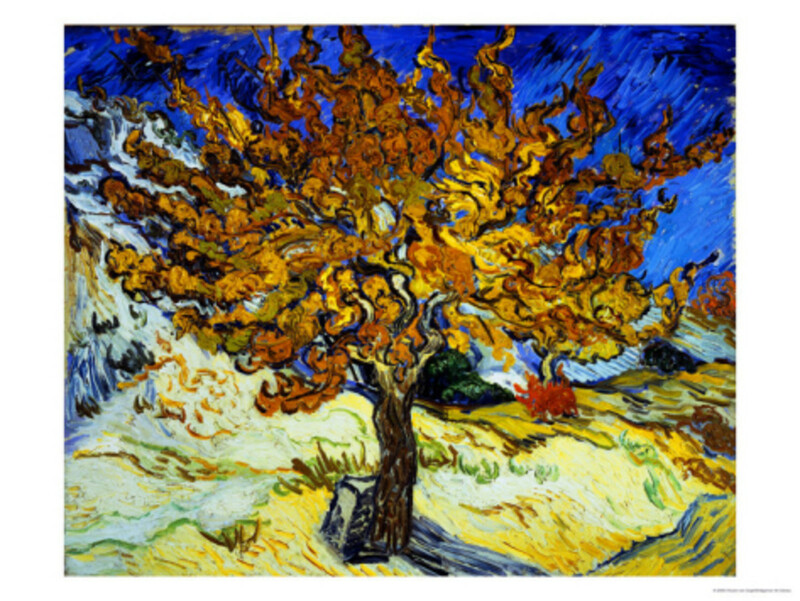 Other options for stretched canvas include Mulberry Tree c1889, Monk by Sea 1809 and F Champenois France 1898 - among many other options. 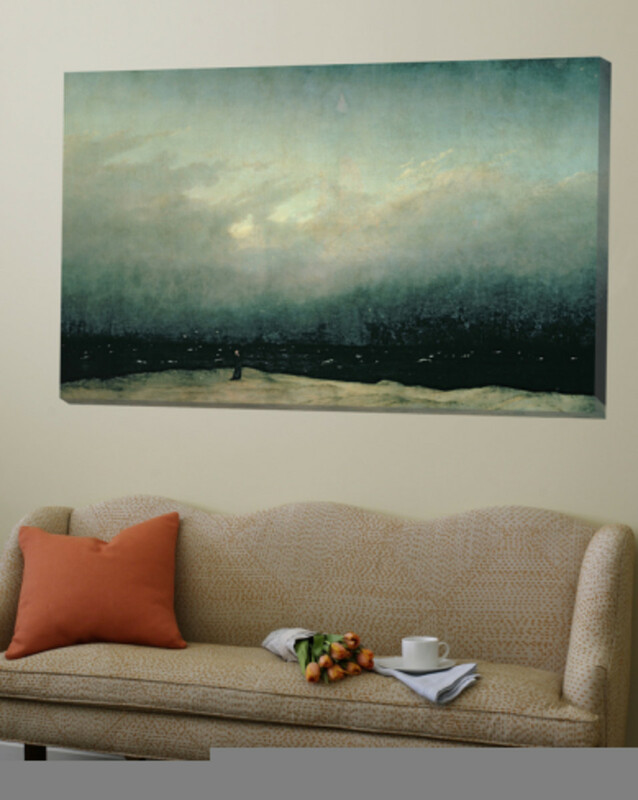 Art is an incredible way to add life and dimension to any home and with Art.com you can discover affordable and high-quality prints that can work in any room.